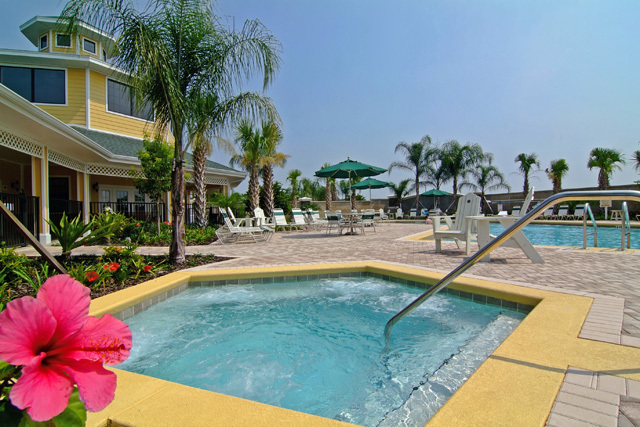 Offering spacious luxury apartments furnished with all the comforts of home, this Kissimmee, Florida resort offers easy access to top attractions, including Walt Disney World. 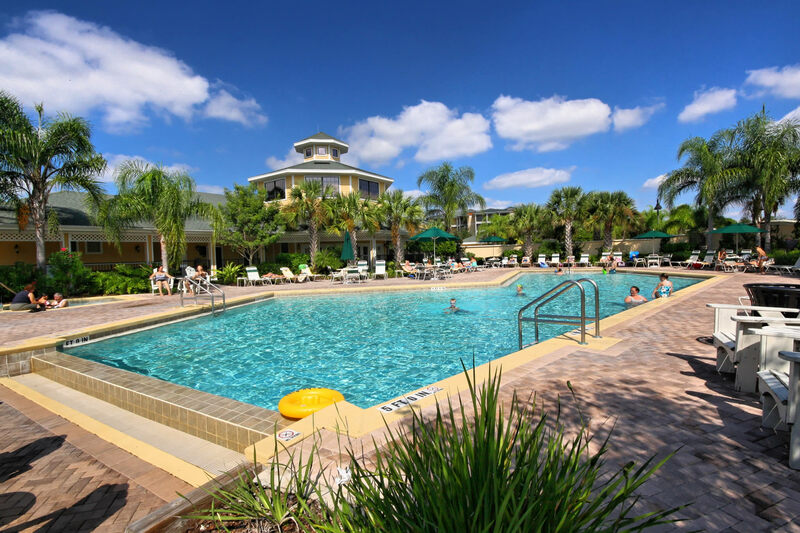 Located just off US-192, the Caribe Cove Resort is only minutes from major points of interest, including Hollywood Studios, Universal Studios and SeaWorld. A variety of shopping centres and restaurants are also easily accessible. 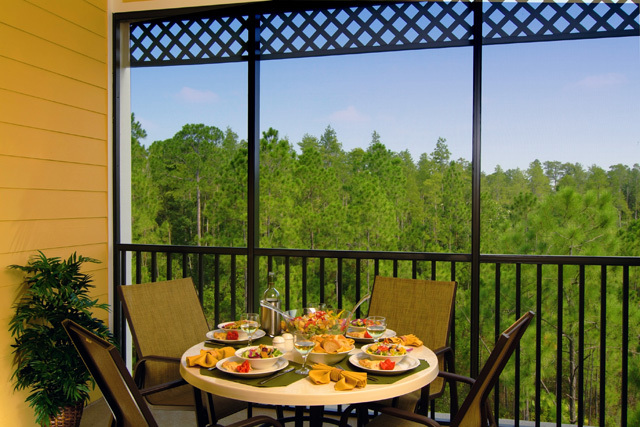 Guests staying at the Caribe Cove can enjoy relaxing in fully equipped villas, offering full kitchens, flat-screen TVs and private balconies. 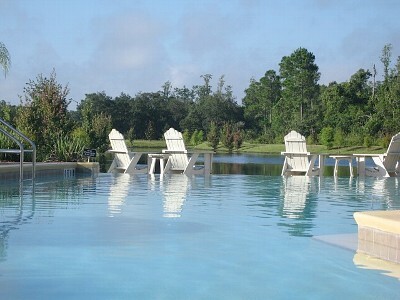 The resort can also arrange relaxing in-room massage treatments. 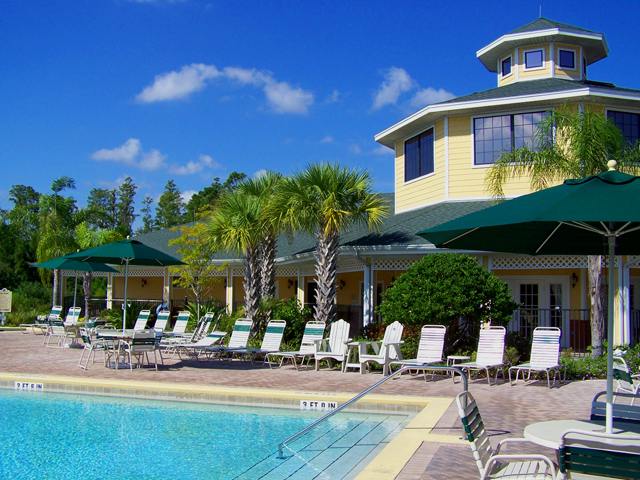 A variety of modern facilities, such as a 24-hour fitness centre are also available at the Caribe Cove Resort. Guests can also browse for souvenirs in the 24-hour gift shop.